Most women I meet over the age of 30 are on thyroid medication. Somehow I have trouble believing that all these women are so predisposed to hypothyroidism that they require medication. The numbers alone suggest environmental common denominators rather than genetics. From the lack of thorough testing to the propaganda about iodine our population has been sold to a higher bidder than simple vitamins and minerals. Chances are your thyroid troubles could be caused by a lack of iodine or iodine absorbing co-factors like L-tyrosine. Every decade seems to add more Bromates, Fluoride and Chlorine to our daily lives. These flame retardants, emulsifiers and preservatives displace the iodine your thyroid needs in order to work optimally and the results can be observed. 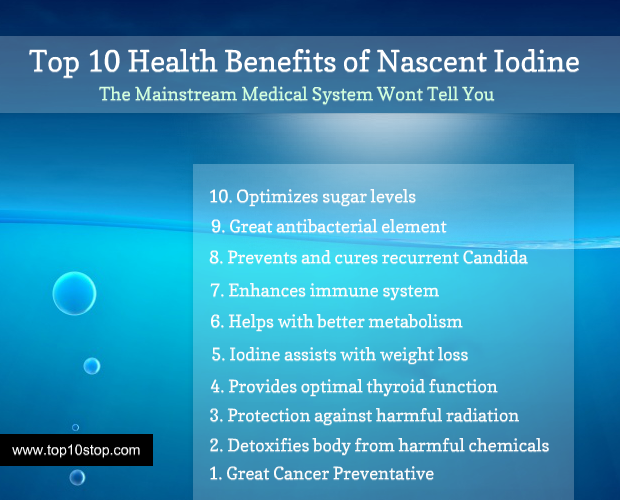 If you have thyroid troubles you may need to learn the truth about iodine.